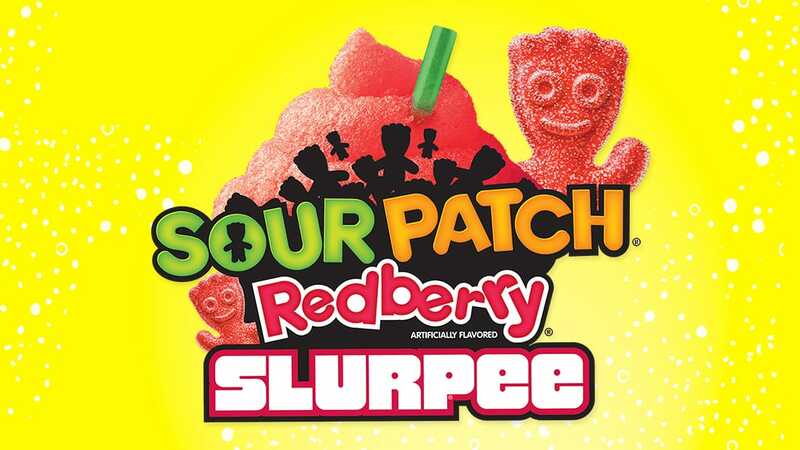 Sour Patch Redberry Slurpee - Phoenix Creative Co.
They’ve done it again! 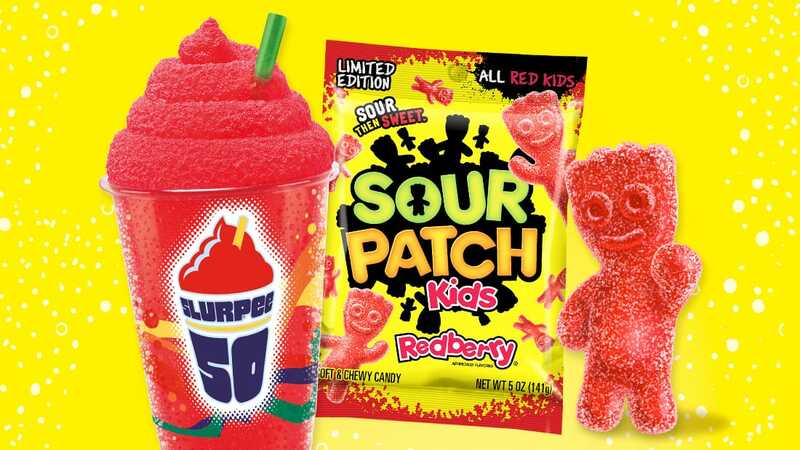 After the success of 2015’s SOUR PATCH Watermelon SLURPEE, 7-Eleven and SOUR PATCH released a limited-time only SOUR PATCH Redberry SLURPEE. With our help, we made this launch bigger, better, more sour, and more sweet! Partnering with a network of other agencies we were tasked with putting together a strategy to increase SOUR PATCH KIDS sales as well as SLURPEE sales at 7-Eleven. As a team we went above and beyond in order to take the partnership to the next level—bringing our Red Kid to more places our Generation Z teens hang out than ever. 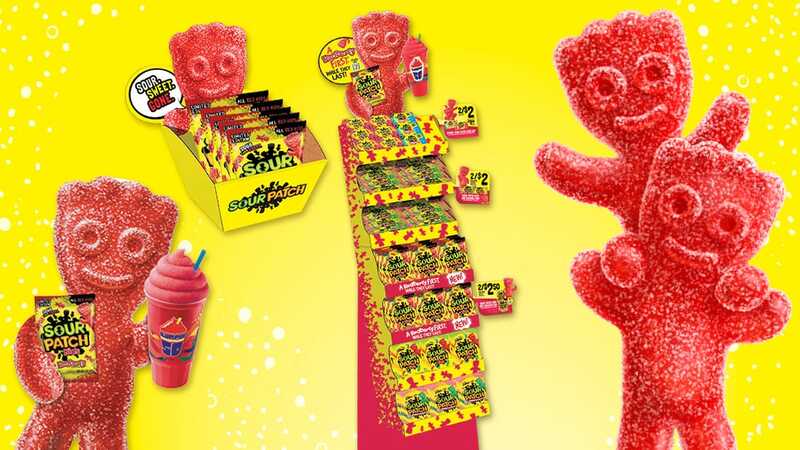 With a 360-degree effort, SOUR PATCH REDBERRY SLURPEE took over 7-Eleven stores nationwide-in-and-out of store POS, custom displays, digital and social takeovers and much more!